We all like looking good but in the current state of the economy it can be a bank breaker. I am always on the hunt to find great deals out there to deliver to you lovely readers and when I came across a designer website at discounted prices I just had to share. Even though Designer wear isn't really my thing I often lust after a bag, shoes or even watches just to upgrade my outfit that little further. Designer wear can also be an investment if you look after your items properly you can always sell them on when you need a little cash or even when you just don't dig them anymore. Lord knows I get bored of handbags quicker than the wind changes. Xupes is the answer to getting cheaper quality items. Working in this beautiful building based in Bishops Strotford UK the Xupes team not only sell discounted pre owned designer goods but also source and sell goods for you too! A full range of over 7000 products are available which includes the essential for any designer lover from Handbags and jewellery to a second hand Rolex. Xupes even have an in-house watch maker who can ensure that the watches are cleaned and in top condition. 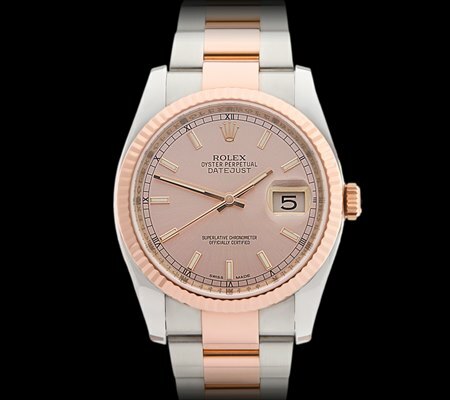 I never knew just how pretty a Rolex could be until I saw this Rose Gold one that Xupes stocks. 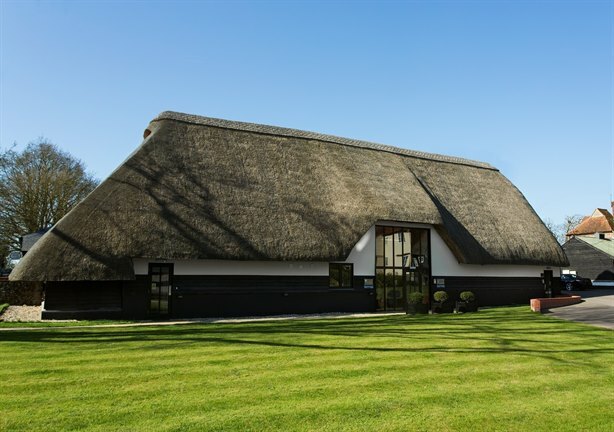 On the website it gives you the chance to buy outright or even have finance if there is that item you want badly but just can't foot the bill straight away. You can also contact them if you have the same item and are looking to sell. A fantastic way of finding and selling preloved designer wear. It doesn't stop at watches because if like me you always forget to put one on then you can browse handbags instead. I am talking quality brands such as the likes of Gucci, Chanel and Prada. I have always loved Chanel and wanted one of their bags I really love how high end and sophisticated their designs are. Even if the prices are way out of your range but you love to window shop and appreciate quality goods then have a browse of the pages upon pages of beautiful handbags on offer. 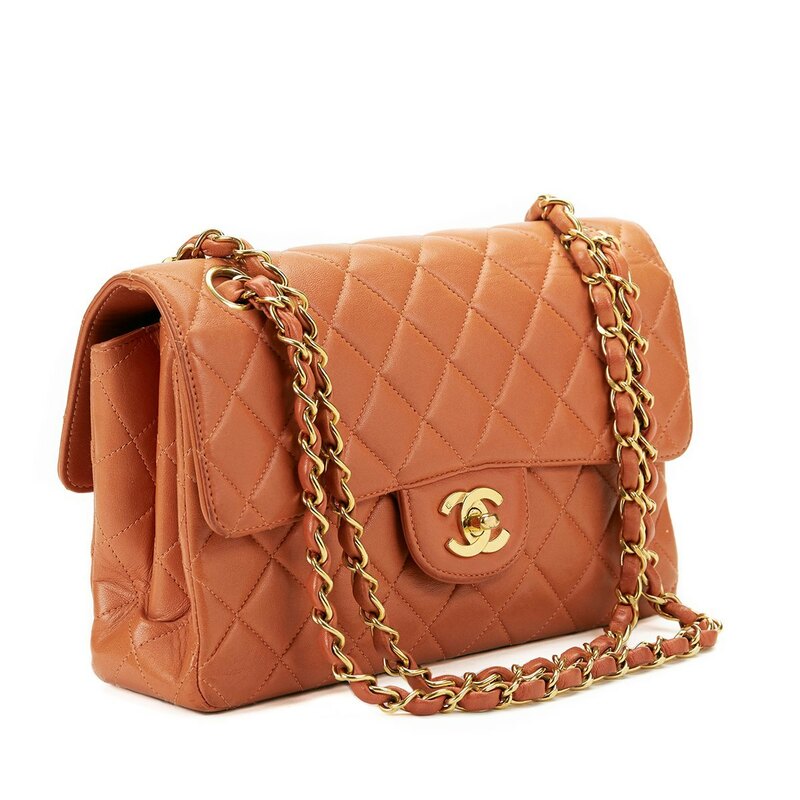 I love this orange quilted Chanel bag which is a new spin on the classic quilted design and really in this season for spring and summer colours. Other designers in the range include Gucci, Alexander McQueen and many more. If handbags and watches isn't where your love of designer goods stops Xupes also have antiques and art work available. Which can also be a great way to discover new artists or invest in a piece of art for your home, They have some beautiful pieces available ranging from pictures to sculptures in both modern and traditional styles. Do you love preloved designer goods? Where is your favourite place to shop for them?